To stay up-to-date with our latest news, view our Facebook page (even if you don't have Facebook!). 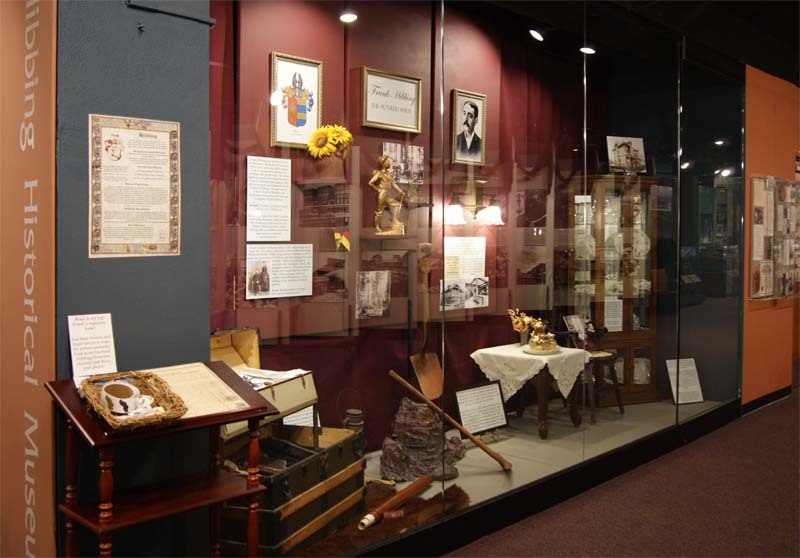 "Frank Hibbing: The Pioneer Spirit" now on display! Click here to view the items found in the "Glass" School Time Capsule! 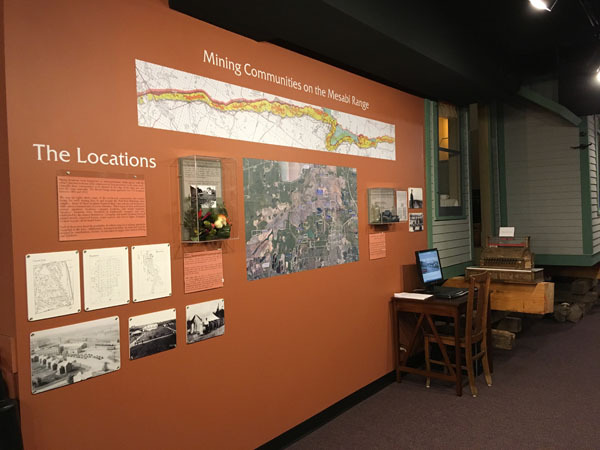 Visit the museum to view our newest permanent display on mining locations, or click on the "Collections" tab above to view our locations database online. Craig and Lenora Jensen of Hibbing are seeking the assistance of the community in compiling a complete history of the North Hibbing Cemetery. We need pictures and stories connected to the people that rest in the North Hibbing Cemetery. Through the pictures we hope to find information that is written on other stones that may have faded through time or wooden markers that no longer exist. 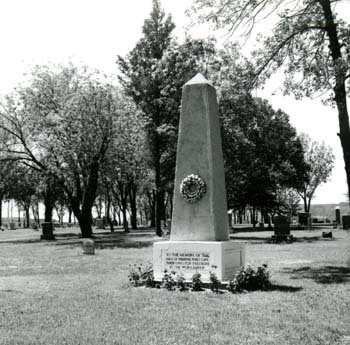 The pictures would also show us what the cemetery looked like in the earlier years...landscaping, trees, flowers, fencing, monuments and so on. Through the stories we wish to document Potter's Field (especially around 1918), military veterans and Hibbing pioneers. Whether they came here for logging, mining or other business, we wish to document who they are for future generations. We currently have all the information that the City of Hibbing has on file as to who is buried in the cemetery. Unfortunately, the city records were partially destroyed many years ago so even the city does not have a complete record. Any and all information that we gather that can be used to improve the cities knowledge of the cemetery will be shared with the City of Hibbing. All information that pertains to the North Hibbing cemetery, or other cemeteries in the Hibbing area that no longer exist, is needed and greatly appreciated. Many we have spoken with are also interested in learning more about the ghost stories, hauntings or similar urban legends connected to the area. You can email the information to [email protected] or you can call Craig at 218-969-1782. An account has been set up at Express Print in Hibbing and they will photocopy any pictures or documentation free of charge. 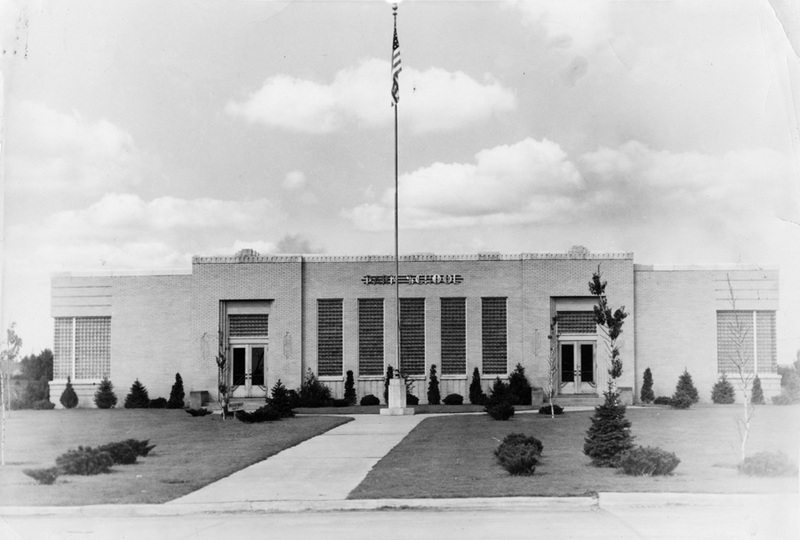 We have been working with the Hibbing Historical Society and will share the information with them except for any pictures that are submitted with a request to remain private. Even if you don’t think it is significant, it may be...we want to hear from you! P.S. If you have a family member at the North Hibbing Cemetery, we will clean your stones for free (no metal brushes or chemicals used) with a written request to the above gmail address. 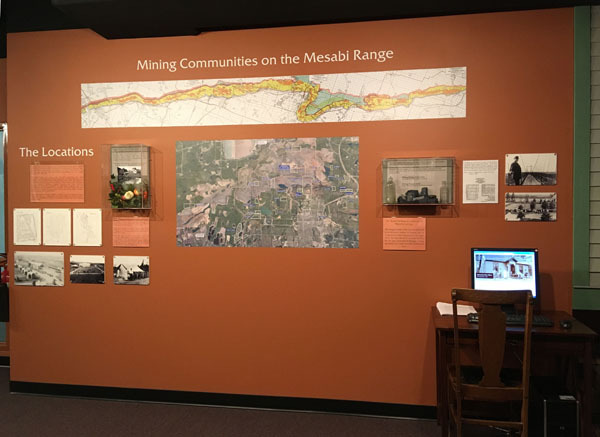 The museum is open year-round, 10:00 am to 2:00 pm (Tuesday - Friday) or anytime by appointment.